The Old Kingdom of Ancient Egypt is the foundation upon which all of Egypt’s long and storied history has been built. It was during this period from 2686 to 2181 BC when people living in the Nile Valley first began to produce the art and architecture that we still count among the most impressive ancient feats in history. Ancient Egypt consists of small regional chiefdoms with separate gods, rulers and government before the old kingdom establishment. The “Old Kingdom” is a timeline during the ancient Egypt. 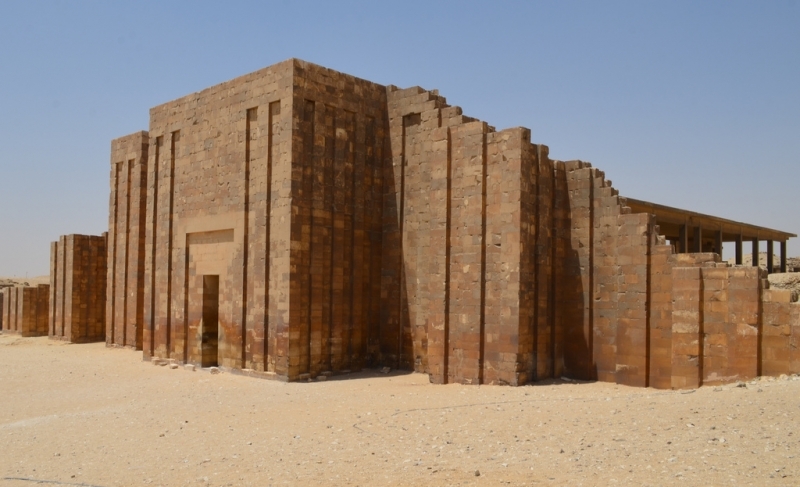 It ruled ancient egypt from 2575 BC to 2150 BC which consists of 4, 5, 6, 7 and 8 Dynasties with 25 Pharaohs.The fourth and fifth dynasty were the main old kingdom dynasties while some archaeologists consider the third dynasty as a critical period. over 400 years, Egypt had a strong central government and economy. 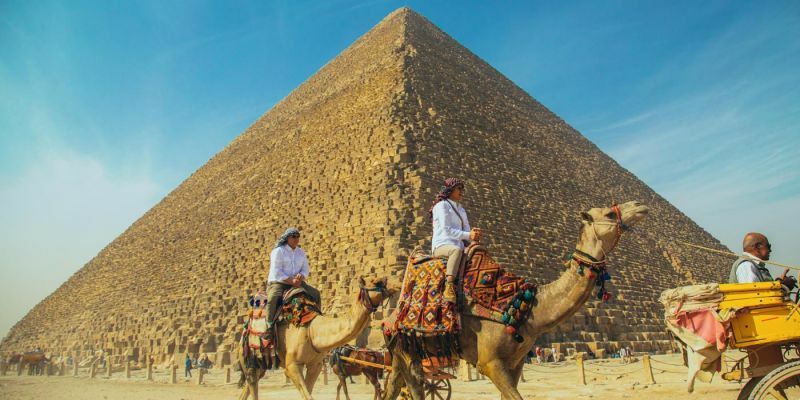 The most famous about Ancient Egypt Old Kingdom is the built of the pyramids thus, it called the “age of the pyramids” or “age of the pyramid builders”. What time period considered old kingdom in ancient Egypt ? 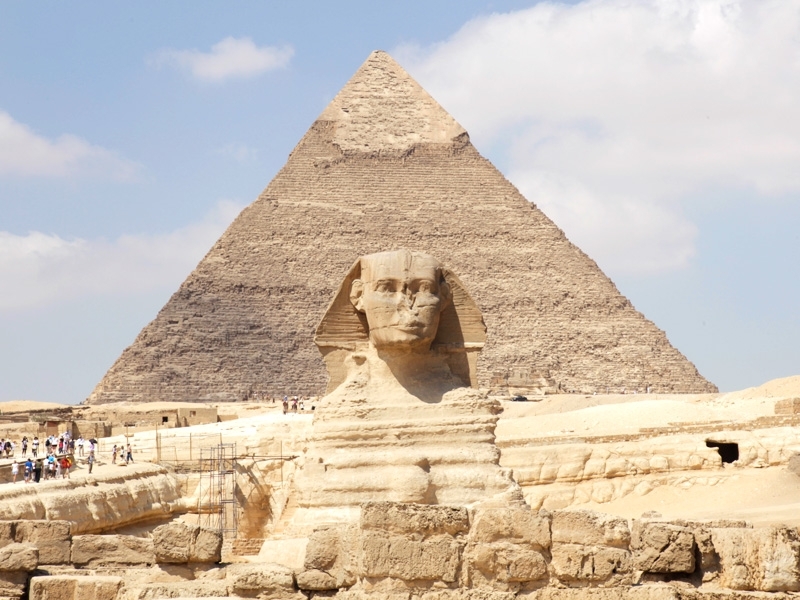 The old kingdom time period in ancient Egypt is when the great pyramids and the great sphinx were built, pyramids construction took place in the early period in the old kingdom. This period of time was highlighted with the progress of management, architecture, painting, sculpture, transportation, food distribution, astronomy and sanitation. What is the Old Kingdom of Egypt known for? 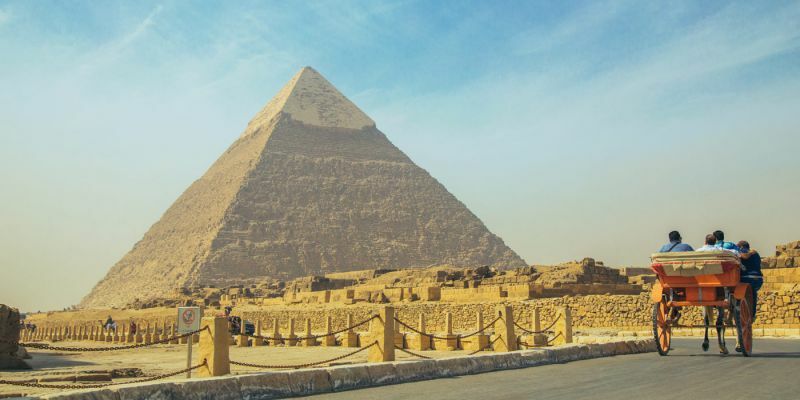 It was known for the construction of the great pyramid and the sphinx under the rule of Pharaoh Khufu, it also known as the “age of the Pyramid” or “Age of the Pyramids builders”. The ancient Egypt old kingdom took greatest achievements happens during the 4th, 5th and 6th dynasties. Forward, the central government started to collapse. 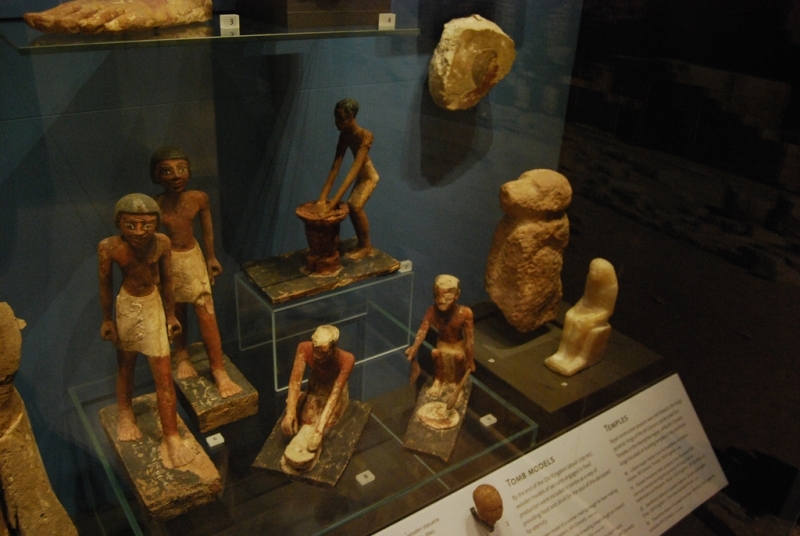 There is evidence of human settlement in the Nile Valley dating back to around 7000 BC and Ancient Egypt was organized into kingdoms before 2686 BC, but archeologists have defined the Old Kingdom as the first of three peaks of stability that Ancient Egyptian civilization experienced. Art and monumental building in the ancient world are evidence of economic and organizational success. They suggest that people had surplus time and resources to devote to activities other than survival and food production. During the Old Kingdom, the king’s of Egypt were able to feed their subjects and organize huge work forces in order to construct some of the largest structure ever built. 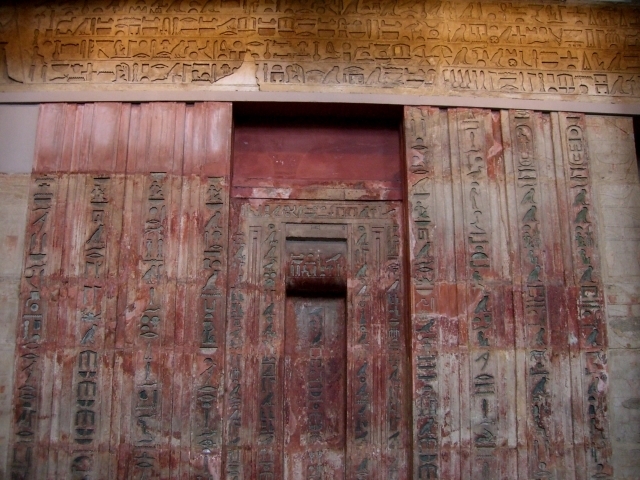 Explore the great ancient old kingdom history through one of our Egypt Tours! 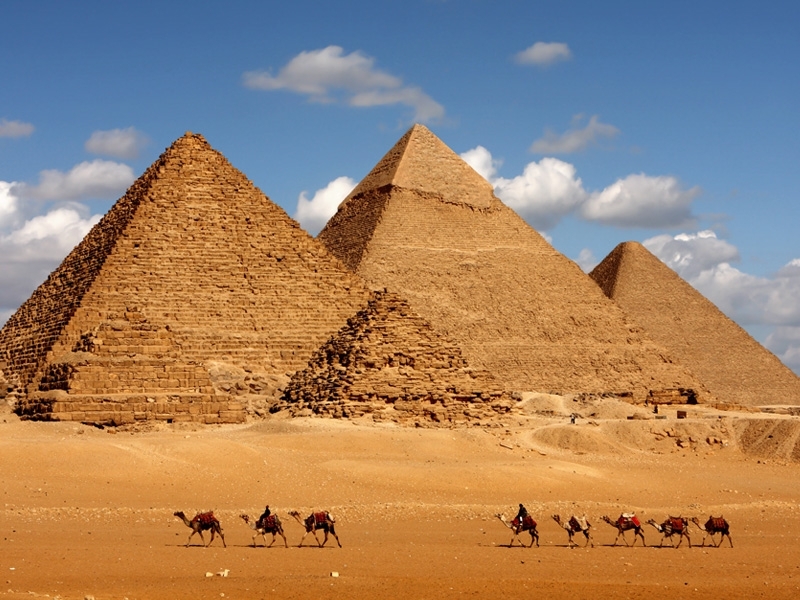 Almost all of the pyramids that we see today in Egypt were built during the Old Kingdom. Specifically, the 4th dynasty (2613–2494 BC) of the Old Kingdom was the ‘golden age’ of pyramid building. 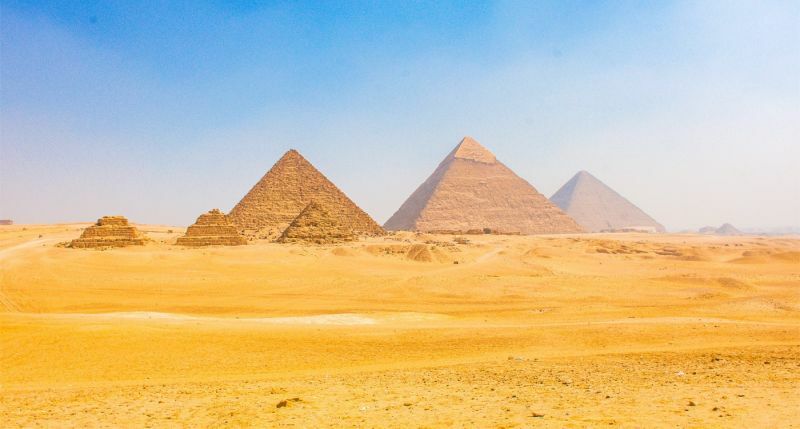 The Giza Pyramids and other large pyramids and Sakkara and Dahshur were all built during the the largest and best constructed pyramids were all built during this surprisingly short moment in Egypt’s long history.